Shane Aspen Real Estate was formed in 1994 as a boutique real estate office, specializing in the listing and selling of high-end new construction, re-sales and developments, condominiums, and the leasing of residential properties. Expertise with land and ranches as well. Beyond the mountains and rivers, this valley represents a very special lifestyle. Shane Aspen Real Estate represents buyers and sellers throughout the Roaring Fork Valley and is consistently one of the top performing brokerage firms every year. Interested in finding a chalet in Aspen? 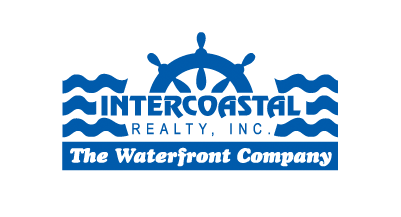 Let Intercoastal Realty offer you a personal introduction to the principals of Shane Aspen Real Estate.